Apartments, houses and luxury villas on Como Lake. 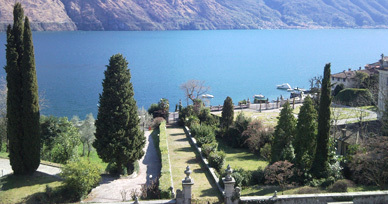 Comolake Real Estate is an agency that has decades of experience in the field of real estate. Thanks to an effective network of contacts and knowledge in the area, our agency is proposed as a leader in providing real estate’s solutions on Como’s Lake and Lugano’s Lake. Menaggio is situated on the western shore of Como’s lake at the point where the road bordering the lake meets with the road leading to Lugano. Its central position makes it a lively town. Thanks to this position, among lake and mountains, Menaggio is an ideal starting point for all kinds of excursions: the lake with its beautiful villas and their lovely gardens, the valleys with their rural settlements and old connection trails, mountain tops with an amazing view of the lake .